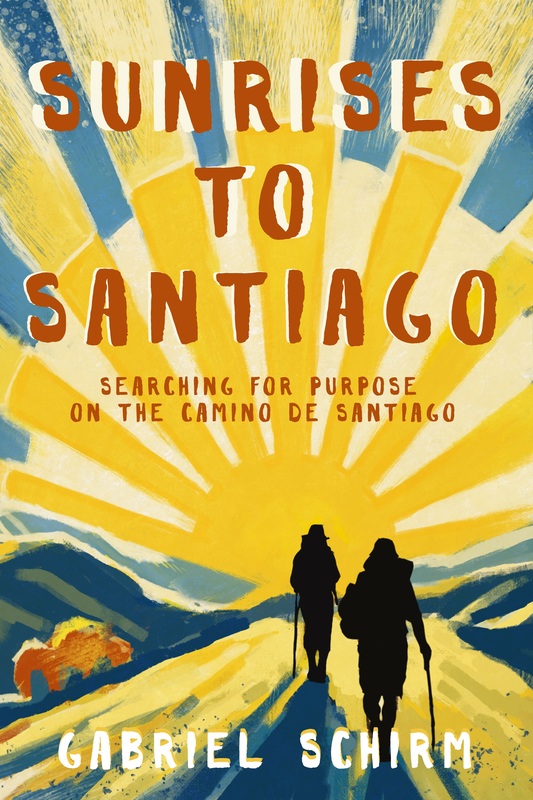 New 2017 Midyear Statistics Camino de Santiago: The Pilgrim’s Welcome Office in Santiago de Compostela keeps detailed statistics about the Camino de Santiago (500 mile trek through Spain) which I find fascinating. Outdoor adventure travel, specifically long distance treks, are continuing to grow. They have released the most recent statistics for 2017 and it looks like the Camino de Santiago is continuing the upward trend in popularity. In the first 6 months of 2017, a total of 112,120 people walked the Camino de Santiago. (A total of 277,913 people walked the Camino de Santiago in 2016) See 2016 Stats Here. The busiest months are the summer months, so you can see that number slowly growing as the summer approaches. There are probably 45,000+ people walking the Camino de Santiago right now. For more detailed statistics check out the official website for the Pilgrim’s Welcome Office in Santiago de Compostela HERE. Check out the most popular long distance trails in the world HERE.